Modern fitness is not just about how we move our bodies; it’s about how we move our brains as well. 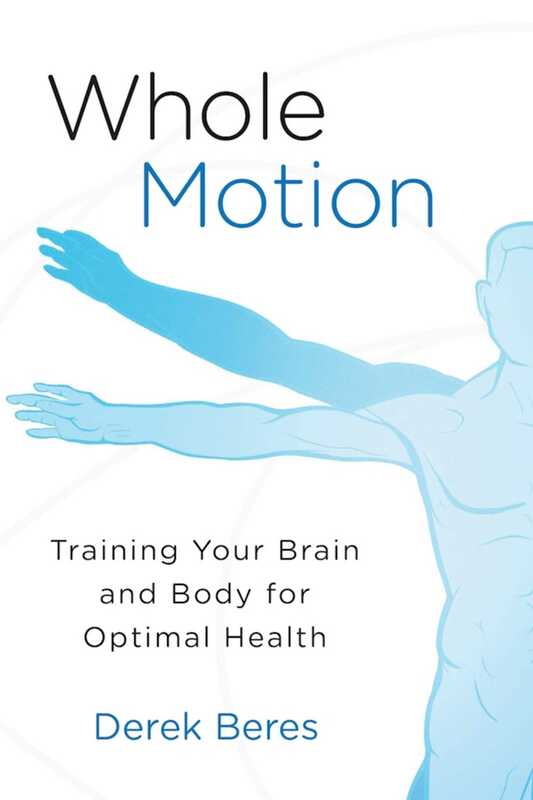 Whole Motion offers a complete picture of how to strengthen your resolve, gain laser-sharp focus, boost your ability to remember, calm your anxiety levels, master your emotional responses, and embody your body like never before. Author Derek Beres uncovers the latest research in how the brain is affected by a number of different exercise formats. The book offers sample workouts designed to give your brain the greatest stimulation and regeneration possible. Whole Motion is divided into two main sections. In the Movement section, Beres looks at the movement science and neuroscience behind Feldenkrais, strength training, HIIT, yoga, and meditation. He reveals the latest research behind each movement discipline and incorporates anecdotal examples from clients and students. He also includes information on when and why to perform each exercise. In the Mind section, Beres investigates the other side of fitness: nutrition, regeneration, flow, and disruption, as well as how to choose music for optimal workouts and the neurological cost of distraction. This section is the lifestyle component, focusing on how to create the best environment to achieve a sense of completeness in brain and body.